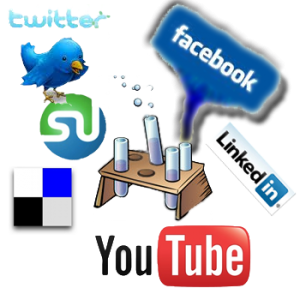 MLM Social Media- 2 Hidden Powerful Social Marketing Secrets? 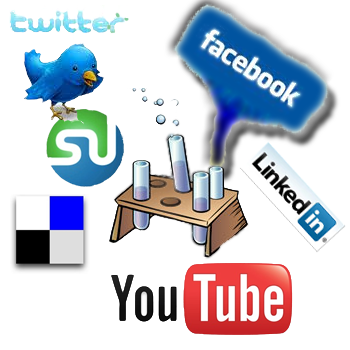 Do you understand what social media and the home business profession do when they are joined together? 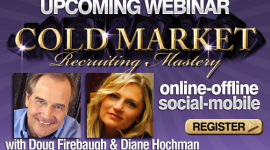 Would you like to discover 2 Powerful Social Media Secrets for home business mlm? How would that impact your ability to succeed? 1. Social Media MLM Secret: It is No Longer about just Persuasion- but Permission. Seth Godin, an amazing writer and business forecaster, wrote a book called “Permission Marketing.” It was and still is a best seller and guide to the Social Media path. It explains much about the New Rules of marketing in Business. But for the last 50 years, it has been all about persuasion, and power. That is changing. There is a new breed of consumer and prospect out in the world that will not be persuaded by tricks, nor pressured and powered into a decision. They will resist you and ignore you. You have not asked for what they require. They instead- want to give you permission first to market to them or to talk to them about your product and business. You do that via social networking, newsletters, emails, snail mail, or a simple phone call that asks permission to share a new idea and solution with them. It is much easier to the do business with someone- marketing your product or business- if they have given you permission to share that with them. 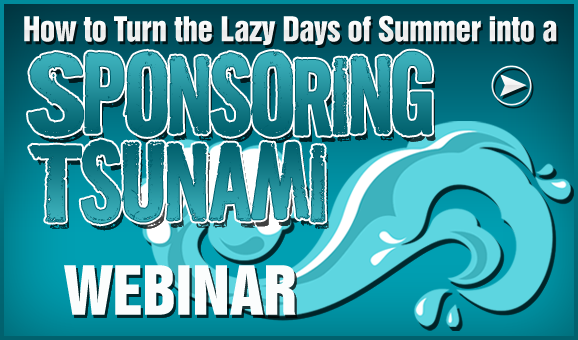 Many people do three-ways and surprise the prospect by having their sponsor on the line with them- and the prospect feels ambushed. If you had called them and asked permission it probably would have gone much better. Many people have a “bait and switch” mentality and that does not work either. No matter how persuasive you are and charismatic, if you today do not seek permission to share something with someone-you will be headed down the path of rejection. Show Surprising Respect for the prospect and ask permission in some format. If you do, you will find them much more receptive. 2. 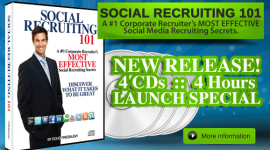 Social Media MLM Secret: It’s No Longer just about Moving Products- but Moving People. Used to be that the products were king-or queen- and that moving products ruled the business world,. Well-things have changed. Products are still very important and getting your message out about the products is still imperative. But people no longer drive Edsels. There have been changes and upgrades to automobiles. It is the same in business. Consumers no longer want to make it about products. They want it to be made about THEIR products and THEIR Life and THEIR Experience. They want their products to MOVE THEM. That is the message that many companies and distributors had better hear loud and clear. It is about moving PEOPLE-first with your Conversation and then with the Experience of being connected to your message. If your Conversation and message do not move people today emotionally, then you will never move products. You must move them with the Promise of a better life and lifestyle. Surprise them with an understanding that you are one of them and expect the same kind of emotional experience. Move them with New Ideas about your product that will lift them up emotionally. Move them with images and empathy. Move them with Connection to their dreams. Move them to new Possibilities with usage of your products. Move them to new heights of enjoying life that they only once dreamed. And move them with your Passion for what you do- so they will be drawn towards you like a magnet on steroids in your mlm social media home business. 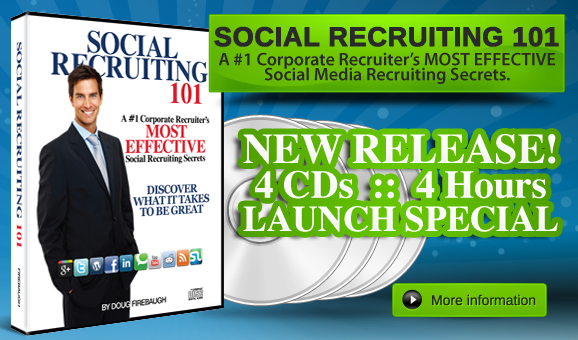 FREE Social Recruiting Power ebook- over 50 social media recruiting secrets! 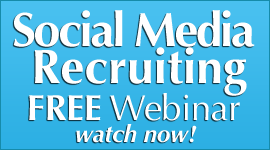 FREE Social Media Recruiting 101 WEBINAR a $97.00 Value- watch it NOW! FREE! Do You Know the New Rules of Home business? 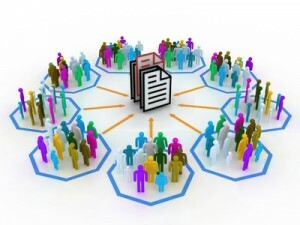 Social Media MLM- Contacts or Content more important? In Home business and MLM network marketing world, Microblogging showed up on the horizon about 5 years ago, and the world has never been the same since. It has gone through some changes and modifications, but it is still a powerful arena to message about your business and home based business products. Of course, there are other ways as well, but microblogging still is a powerhouse in network marketing. Think of blogging with only 140 characters. Yep, you read that right-about 3 sentences. That is BOTTOM LINE blogging. Yes, there is plurk,tumblr, jaiku, and many other microblogging services, but in the microblogging world, twitter rules. And there are 5 Power Tips that will help you rule on twitter. Home business people should want to build a large following on twitter. It takes some effort on your part, but if you engage these tips, you will find the numbers of followers you have will increase dramatically. Ok- what are the 5 Power Tips? 1) Become known as the “go to person” for your message and business. 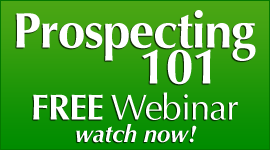 You do this by broadcasting out little know information about what you do and your specialty in your home business. Scour the search engines and blog engines for articles and posts that will help people to know more about your business and products and what they are made of. And make sure that you send out mp3s and video urls as well. Become known for little known secrets and information that others are seeking. Read that again: OTHERS ARE SEEKING! Provide information of VALUE and Solution focused. 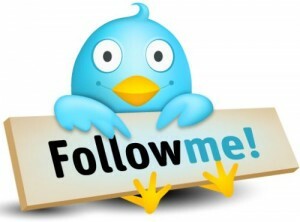 2) Create extraordinary content and give it to your tweeples-people that follow you on twitter. Write something extraordinary for your home buisiness niche. Something that will define you as a player in your home based business niche. Whether it is skin care, travel, weight loss, or vitamins. Then tweet it out and watch if get virally marketed-without your effort. Extraordinary content WILL get forwarded. All you have to do is come up with it and then tweet about it to share with others. Give how to’s and solutions to issues that people are suffering with that your buisiness can help address. 3) Do an interview with an expert and then put it up on your blog, and let people know that it is there through twitter, and it’s extraordinary. This will let people know that you are making an effort to bring the best of the best to the arena, and they will forward the interview. This could be an upline or one of the executives of your company, or one of the top earners. And you can put the url up on your profile as well if you desire. Get it out on facebook and orkut, or even the new Google+ social media site, or any other populated social networking sites. Let the interview be a HOT topic on the twitter search engine. Get it up on friendfeed. And get creative about where else you can put it and tweet about. Or whatever the title would be. Then put part one url in a tweet and send it out. The url contains the post of the first secret. Then do the second one and tweet it out. You should wait till the next day to send the second one out. But send the first part of the series and few times the first day to make sure people do not miss it. After 5 days of sending out the series- send out one last with a url to all 5 listed on a blog post. You can get a LOT of exposure with series oriented power tweets. 5) Ask Questions that will comple people to answer. Make them about the benefits of your products. These are the types of questions that will PULL the eyes of the readers toward it. CREATE some IMPACT and IMPRESSIONS with your tweets, not just words. These are 5 Simple Power Tips for twitter and how you can maximize your twitter marketing and social media marketing for your home business and mlm. 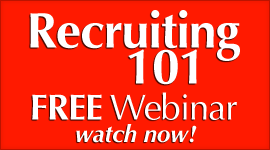 in a Home Business today is as much as part of the network marketing culture as prospecting or in home meetings. 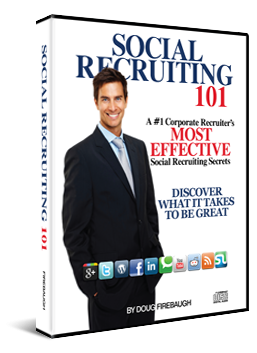 Social networking is critical for finding good possible prospects in this profession today. I have used it for training efforts and it works well. 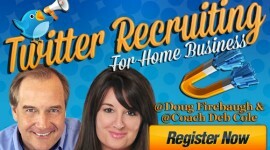 Home based business owners know that online recruiting is all part of today’s marketing efforts. But many times, social media marketing does not work very well for folks. I have talked with many people who seem to be frustrated at social media as they say that they cannot find who they are looking for. And if they do, they do not stay. 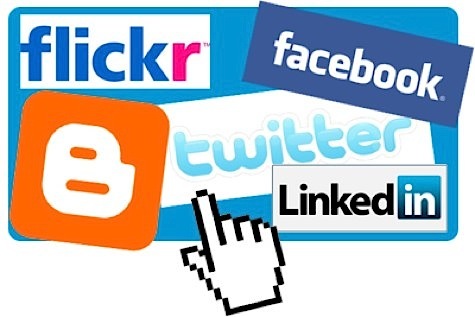 MLM social media I have been teaching, (along with others in this business) for 6 years. There are reasons why it may not be working for you. We have identified 7 of them in our consulting with companies and teams, and these may be why you may be struggling with social media. What are the 7 Reasons? 1) No Target to Shoot For. Many folks have not target or goal that they are looking to hit. That is crazy. You need to have a set target and defined destination that you are looking to go. It may be as simple as finding 2 new leads a day or expanding your communication with your clients like Southwest Airlines has done. But whatever it is, WRITE DOWN the target and then start moving towards the bull eye. 2) Expecting Miracles when a Message would do. It is about your Message, not Miracles. I am a HUGE believer in Miracles, but in social media, it takes time for the Blueprint you have to take effect. Miracles in 72 hours? Not gonna happen. But a strong message in 72 Minutes? THAT is doable and a great start to a turn around miracle. 3) Connecting- but Lack of Personal Connection. Connection in social media is important. But PERSONAL CONNECTION is IMPERATIVE. You must create that Connection that moves past the surface and create conversations that start to build a bridge of Trust. That will do more for your follower count and friends than just about anything. 4) Providing Constant Volume but not Consistent Value. Your messages, notes, posts, tweets, videos, and podcasts need to be Constant and regularly distributed. But without Consistent Value-people will quit reading them. You must be consistent in your posts. But also you must have VALUE in your posts. I send out posts and I effort to include a LOT of Value to the reader. It is the same with you. EVEN-if you send out maintenance or utility posts, make sure they carry the Value to the prospect or reader-that will be appreciated and forwarded- not deleted and forgotten. 5) Trying to be Too many Places with Too Little Time. 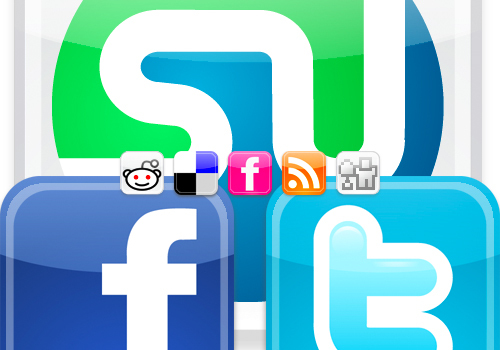 Pick a social site and build there. My focus has always been pick 5 sites and stay there. Automate everything else. You have ping.fm, and hellotxt.com, and other broadcast sites. Pick one of them, and then you can be on 75 sites or more daily. Automate the sites with your messages and posts that you are not building relationships currently on. 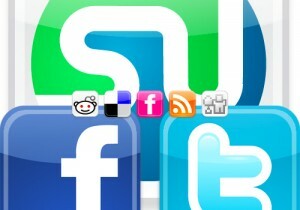 And build the relationships on the other social sites you are on. BUT- I recommend that you build a few relationships on EVERY social site you are working. This is only integrity. If you do that, your REACH in the home business profession expands drmatically. Some people do not like broadcast social sites, but if you are a marketer, you better use them if you are going to create results over time. 6) Trying to be SEEN when You should be Helping Others to be Known. You need to be a promoter on social sites. Become a promoter of great material, and great value. I sent out over 10 links last week of things that rocked. Most of the folks I did not personally know who they were, but knew others could benefit. What about you? Do you run across things that really impact you? Let others know about it. Become a Power Promoter and promote others and not just yourself. It works better that way. If you let others know about great Value and Content of others, you will be SEEN, HEARD, and KNOWN quickly. 7) Ambushing the Conversation instead of Amplifying the Connection. It DOES work as long as you do not hijack and ambush the conversation with what YOU can GET. And instead focus on what you can GIVE to folks that will help them. If you do that, what you have to offer they will embrace. We have been blessed to build a highly successful business on facebook alone- not counting anything else–totally under the radar –quietly–and without hype or ambushing anyone. You can too- if you do not make these 7 mistakes that a lot of people are in their social media marketing for their home business. Take each one of the challenges and check yourself on them. Are you making these mistakes? Are you in your MLM efforts really doing the things that will draw people towards you? Are you pushing to GET from social media or GIVE to social media? Social media in network marketing is about GIVING. If you practice that alone, you will start becoming a social media master in your mlm home based business. In Home Business Social Media Marketing -Words carry a Power that usually is ignored. A Power that we can use. Even more than we realize. A home business today must be on social media. That is a given. 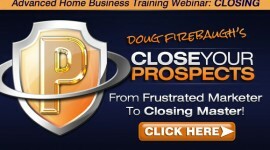 if you are not with your home based business then you are working in the stone age. Work at home professionals need to embrace and utilize the social networking arena for it;s powerful prospecting methods and potential for your home business. 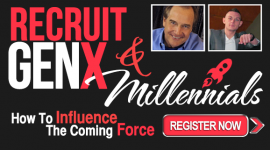 If you can connect to this post, you will be way ahead of Most in the network marketing profession. There are 7 words that are CRUCIAL to making your home business mlm social media marketing efforts successful, whether you own’a traditional business, a home business, or work for a business. And many do not even know them let alone use them. They can change your social media marketing to a powerful force in your branding efforts and beyond. Many folks in social media like free gifts. They like free content. They like free podcasts. They like free videos. They like free content. So you need to start using the word FREE in your tweets, vids, posts, podcasts and blogs. WHAT is free? That is for you to decide, but it can be an ebook, a report, an mp3, a CD, a DVD, or anything that the people will find of value to their life. This is a biggie. 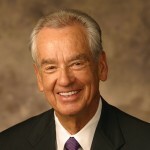 It is CRUCIAL that you GIVR and use the word GIVE in your communications. It is called a “trigger word.” This is a word that triggers psychologically in the brain to create some kind of emotion or feeling. GIVE is a powerful concept in social media marketing. Especially what you are giving away is FREE. This is another huge one as we build bridges of trust with people and their friends. Use the word trust in what you do. Use the word trust in posts, mp3s, videos, and any other communication. Put it FRONT and CENTER and let people know that is your focus. You are looking to be trusted and you sare looking to trust back. People will do more for Value than you think. And people are smarter than you think. They KNOW value and what is NOT Value. Your focus in social media marketing is to provide VALUE in your communication and use the word in all you do. Your FOCUS should be VALUE and a lot of it. What people talk about is Value. What people are seeking is Value. What people are DEMANDING is Value and you must be the Value Freak in what you do in social media. Love is a strong word that people do not use enough. i know i know. I can hear it now-“Doug is getting hairy fairy.” LOL Nope. Just telling you the truth. if you believe in something string enough- you need to let people know that you love it. if you are convinced that your product is the best that exists on the planet-let them knwo you love it. if you are sure that the relationships you are building in social media are powerful and life changing, let people know that you love that part about social media. if you are a home business professional and LOVE what you do- shout it out and rock the world with it. Love is a powerful life changing word and when you use it- EYES ARE DRAWN TOWARDS IT- instinctively. IF and ONLY IF you have a secret that no one else has about your endeavor, Success, leadership, social media marketing, home business success, or internet marketing, or anything else that you are working. Be unique and one of a kind. OWN the Secret-don’t just repeat it. Old news is still old news. Get creative and let the secrets flow. Their name is music to their ears. It is honey to their soul. It is sugar in their tea. I ALWAYS use the persons name or nickname in communication in the very first couple of words. It is an EYE MAGNET. It attracts their eyes to move towards their name and then you are guaranteed that your communication will be at least scanned. Use their name at the end too. I call it “bookending.” It works and lets them know that you appreciate who they are. These are the 7 most powerful words that you can use in social media. of course there are more. 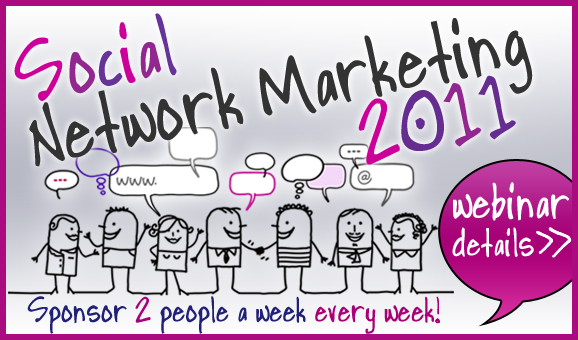 What other words can you suggest in your social media marketing for your Home based business? There are so man y ways to say things- make sure YOU GET HEARD. I would suggest that you sit down and think long and hard about what you are saying and doing in the social media zone. If you do the right things, and say thr right things, you will have built right your mlm home business.